BRAZIL could soon legalise sports betting which will create a flurry of activity in the global gambling landscape. The punting mad nation made its first major step towards a regulated industry when the lower legislative body authorised lotto legislation, which also includes clauses to legalise sports betting. The Brazil Chamber of Deputies, on Tuesday, approved Provisional Measure (PM) 846/2018 with only one dissenting view. The measure throws light on the sharing of lottery revenue among various public security, cultural and social programs. It also contains plans to legalise online sports and land-based betting in “a competitive environment.” This means many global companies who already accept players from Brazil, which is currently a “grey area” in online gambling, will apply for licensing as will other operators. Social Christian Party MP Gilberto Nascimento, who voted against the measure, was sceptical if authorising a “lottery through computers” was right. The final text of the measure stipulates that land-based betting operators pay out a minimum of 80% of the betting handle to their customers. It marks 14% as the maximum gross revenue to be taken by the operators with the remaining 6% going into government-funded programs. For online operators, a minimum of 89% must go to the punters, operators take 8% while the government take 3%. The (PM) 846/2018 gives the Ministry of Finance a maximum of two years to enact the needed betting regulations and issue licenses. 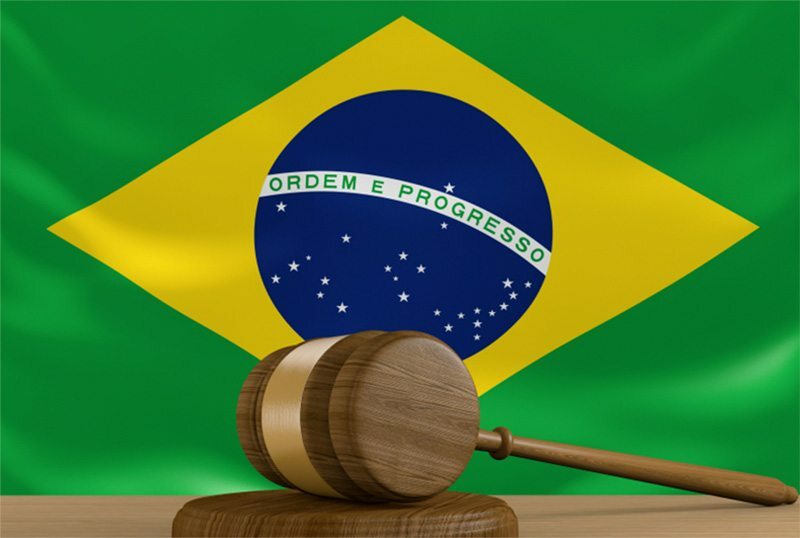 The new legislation would make its way to Brazil’s Senate, during which as a provisional measure, the Senate must by November 28, approve the PM 846 to become law. PM 846 has gained the support of the incoming Minister of Justice Sergio Moro, who has previously highlighted the need for the security forces to receive the extra lottery funding. Brazil is not the only country being caught up in the gambling storm with USA states legalising sports betting one-by-one.